Bill Erwin in "Man From Del Rio"
Bill Erwin in the 1999 picture, "Coyote Moon" (aka "Desert Heat" or "Inferno"), courtesy of his website. 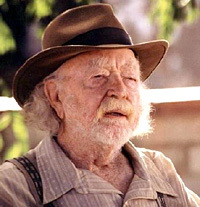 Bill Erwin was uncredited in his role as Roy Higgens (as shown above) in the 1956 United Artists picture, "Man From Del Rio," filmed on location at Gene Autry's Melody Ranch in Placerita Canyon. 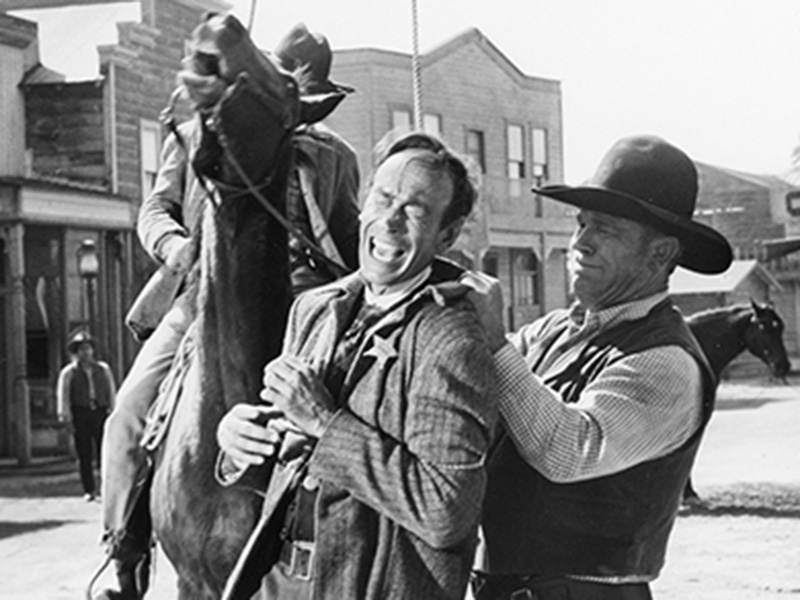 The Robert L. Jacks film was directed by Harry Horner and starred Anthony Quinn in the title role, with Katy Jurado as the female lead. A character actor, William L. Erwin was born Dec. 2, 1914, in Honey Grove, Texas. 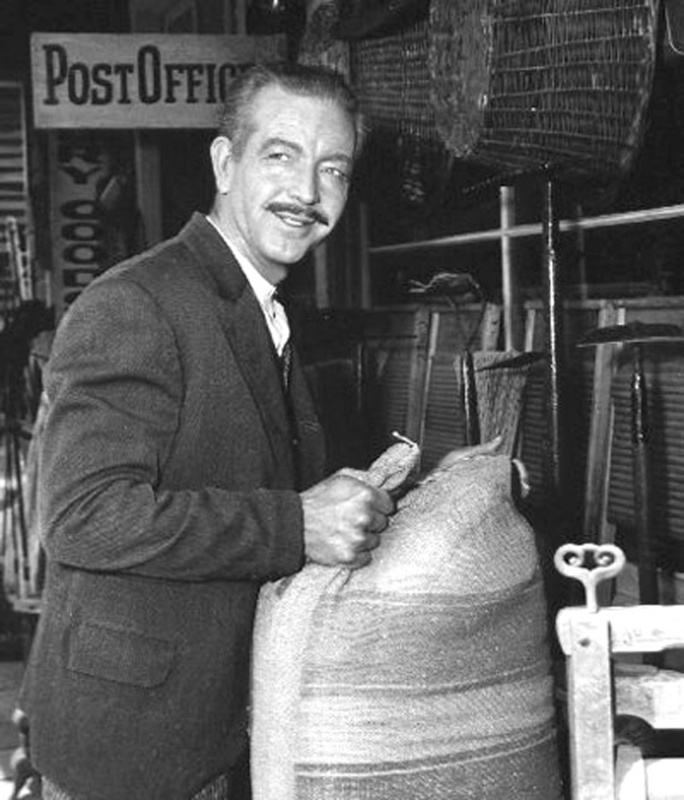 His acting career began in 1948 and he was still appearing in films and television shows in 2001. Image contributed to SCVHistory.com by Kevin Bochynski, who runs Erwin's website. Erwin died December 29, 2010, at his home in Los Angeles.